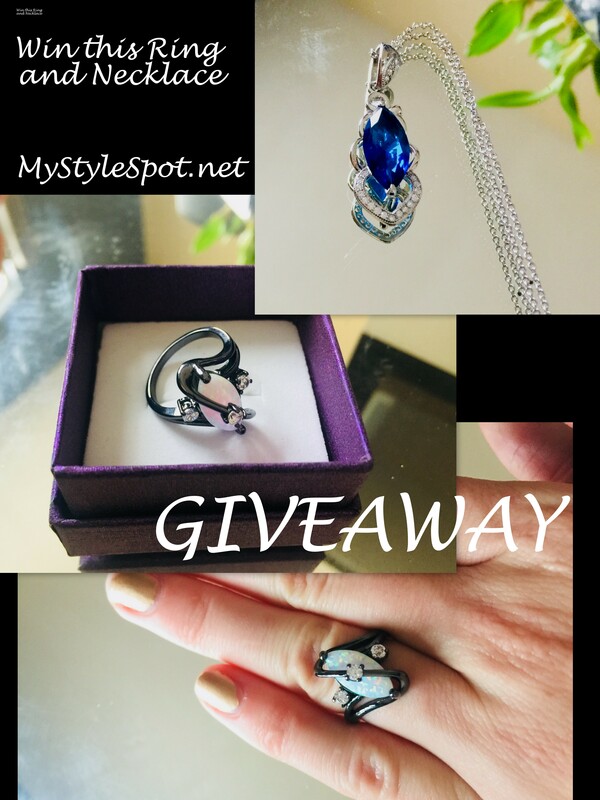 GIVEAWAY: Win a Black Plated White Opal Gemstone Ring + Blue Crystal Pendant Necklace + TONS of other Fab Prizes! 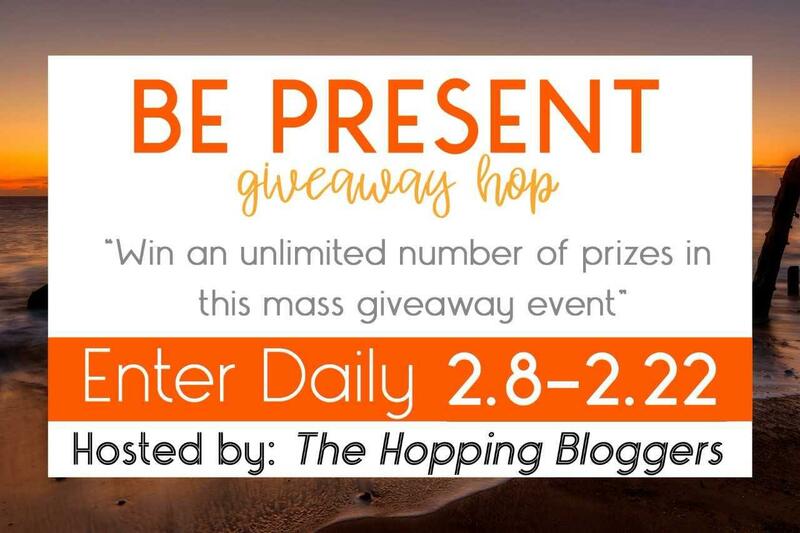 See the bottom of this post to enter the linky and hop to different blogs to enter! 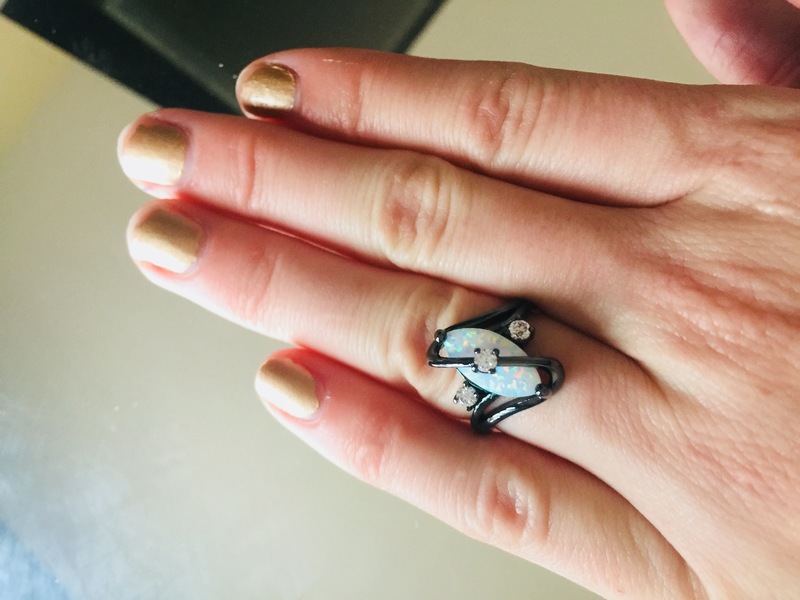 While you’re here, You can enter to win a Fabulous Jewelry prize! Win both these pieces! 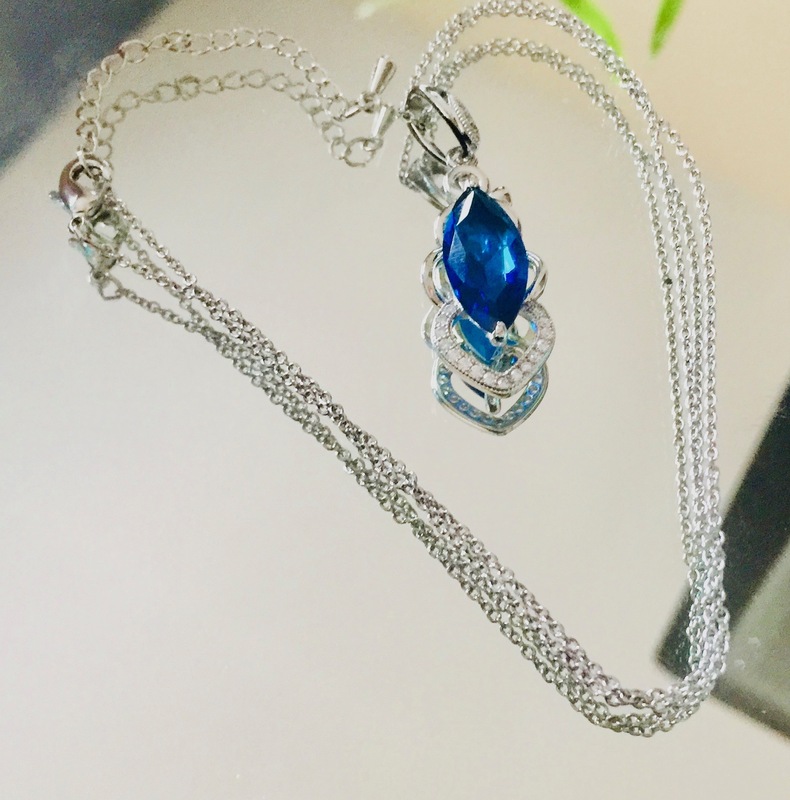 This gorgeous Black Plated White Opal Gemstone Ring and This Pretty Blue Crystal Pendant Necklace! 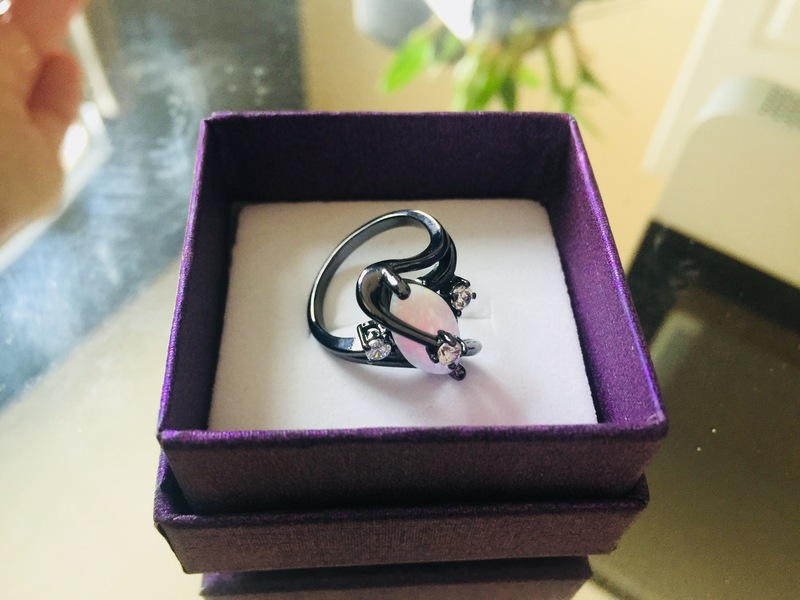 ENTER TO WIN this ring and necklace in the rafflecopter form below! I would wear these to the wedding. I would wear to our youngest’s wedding. I would wear these out for a nice dinner date. They are so pretty. I would wear them everywhere. I would wear them to church, a wedding, and family gatherings. I would wear them to church and anywhere nice that I went.